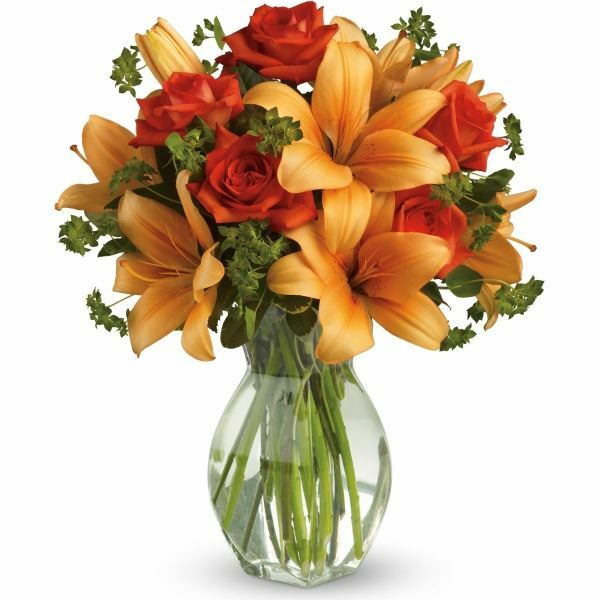 Provide comfort for the family of Jean Groenestege with a meaningful gesture of sympathy. Jean Groenestege, 90, of Mitchell passed away peacefully surrounded by her family on Saturday, April 6, 2019. Beloved wife for 65 years, of John. Dear mother of Maria Antonio (Phil), Anne Christopoulos (David), Theresa Lea (Rick), Ted (Linda), Betty Jantzi (Bob), Henry (Johanne), Bob (Brenda) and Frank (Terry). Loving grandmother of 25 grandchildren and 15 great grandchildren. Also surviving are her in-laws Arnold and Diny Groenestege, Joan Diepman and many more relatives in Canada and Holland. Predeceased by her parents Jacob and Anna Mosterman and infant son Christopher. Jean and John emigrated from Holland in 1954. They farmed in Ellice Township and also both drove school bus. They retired to Mitchell in 1992 and enjoyed wintering in Florida. She was a talented seamstress. Jean encouraged her children to take a chance in life, and reach for their dreams. Friends will be received at the Lockhart Funeral Home, 109 Montreal St., Mitchell on Wednesday, April 10, 2019 from 6-9 p.m. and on Thursday from 12:00 - 1:45 p.m. The funeral service will follow at 2:00 p.m. with Pastor William Kramer officiating. A reception will follow at the Lockhart Reception Centre. Family interment in St. Patrick's Cemetery, Kinkora. 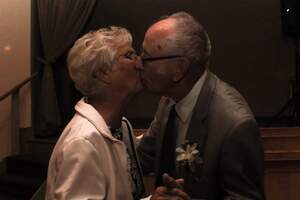 Memorial donations to the Alzheimer Society or VON Perth-Huron may be made at LockhartFuneralHome.com. 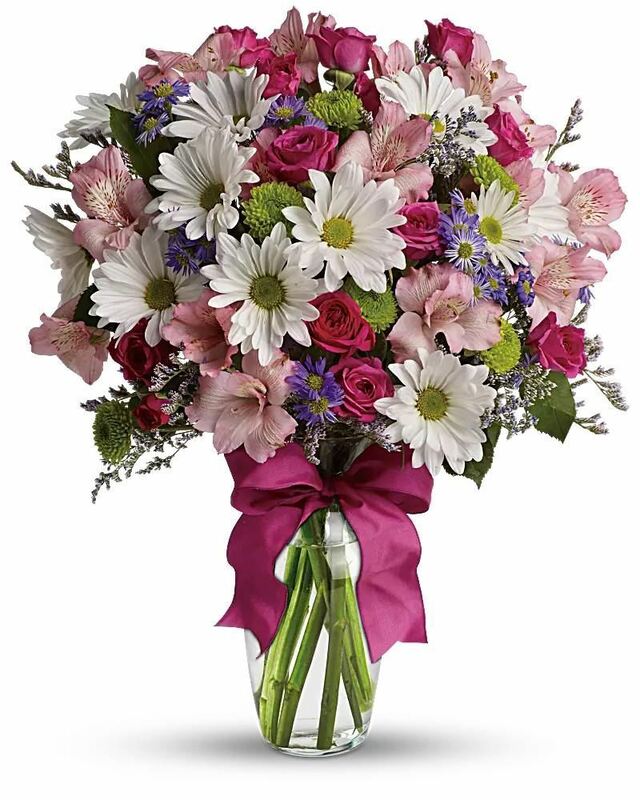 Provide comfort for the family of Jean Groenestege (Mosterman) by sending flowers. Mary Ann and I send our condolences, we really enjoyed our visits with John and Jean in Florida, for many years. Grandma/Great Grandma, you will remain in our hearts forever. We will miss you. Heartfelt Sympathies Store purchased flowers for the family of Jean Groenestege. Our sincerest condolences to your whole family at this difficult time. You are in our thoughts and prayers.